Honey-fill the link of soul within you and your loved one during Valentine's Day by gifting the individual this Psychedelic Twinkle Valentine Symbol. 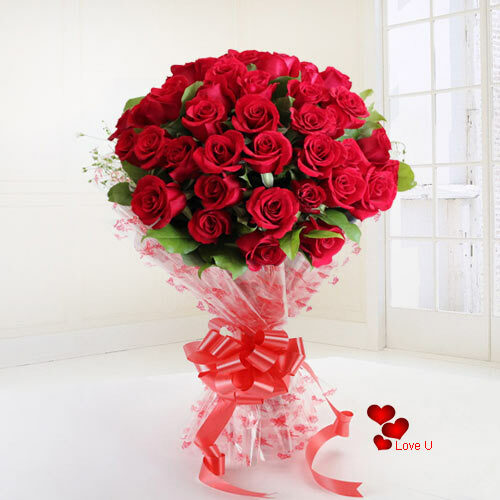 These are bewitching 30 Red Roses. Flowers Delivery Guwahati, Send sweets Bhilwara, Wedding Cake Pondicherry, Diwali Mithai Ranchi, Send Flowers and Gifts to Hoshiarpur, Online Shop Rishikesh, Flower to Tirunelveli, New Year Flowers Churu , Fresh Fruits Kanpur, Send Gift Margao, Dry Fruits to Thiruvanthapuram, Birthday Delivery Marmagao, Sending to Trivandrum, Flower shop Hosur, Aligarh Online Cake Delivery.